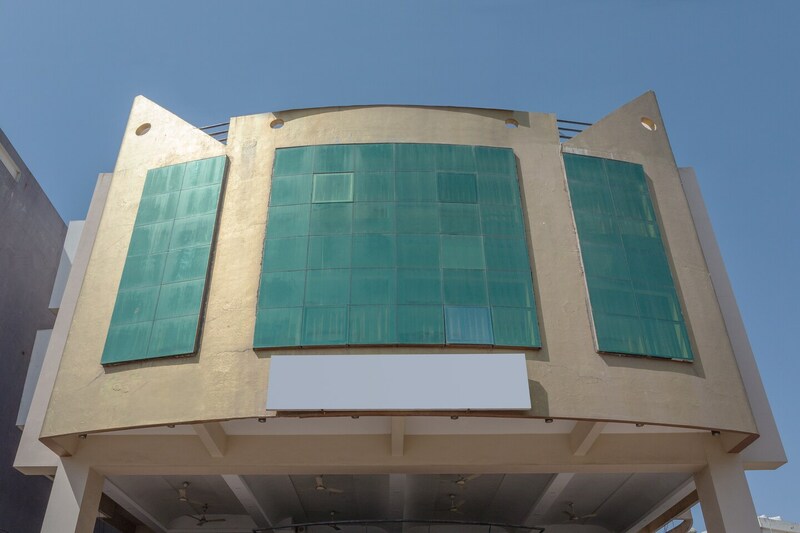 If you are looking for a stay experience close to the vibrant side of Ujjain, then you are welcomed at Hotel Grand Tower. The rooms are equipped with amenities available for the guests who want their time closer to comfort. The white in clad rooms with painted walls and bright curtains, are well lit and spacious enough to give you a relaxed time. Free wifi is available along with parking, banquet hall, and conference room. Here the delights of Freegunj keep you entertained and offer ample time to go shopping. Travelling around the city is easy as Mahakal Mandir, Ujjain Junction and Bus stand are all easily accessible.